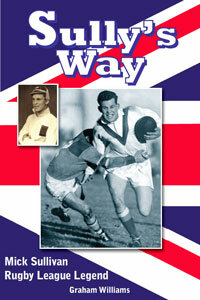 Sully's Way - Mick Sullivan Rugby League Legend by Graham Williams SPECIAL OFFER - £12.50 post free in UK, published at £12.95. 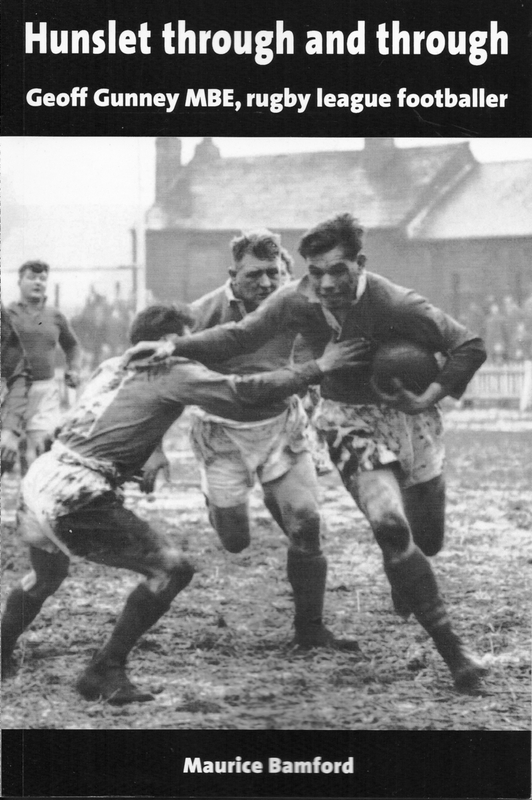 Mick Sullivan was one of the greatest rugby league players of the post war period. 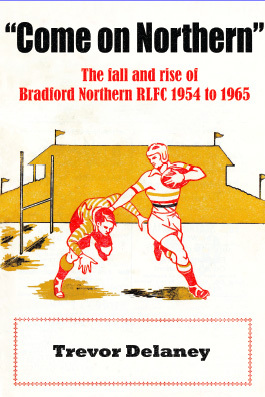 He made a record 46 appearances for Great Britain in test matches, which was subsequently equalled by Garry Schofield. He also scored a record 41 test match tries. These records will probably never be beaten. He played in three World Cups, and was twice a World Cup winner, in 1954 and 1960. 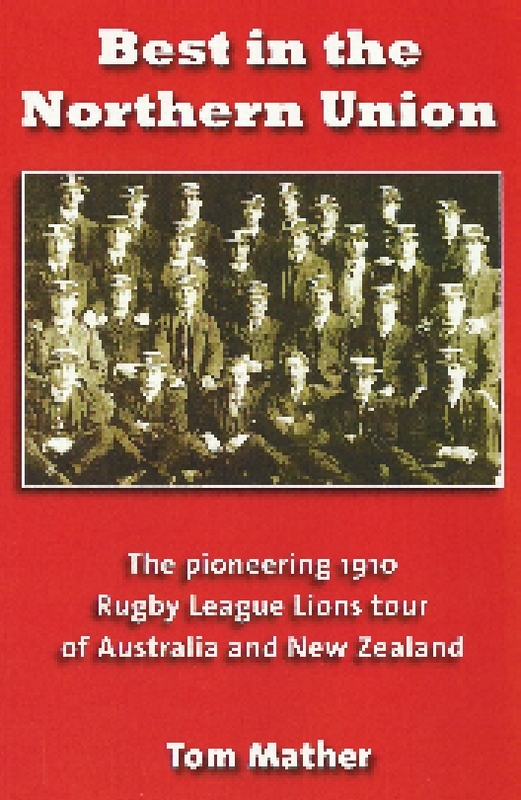 He also had a successful career in club rugby league. He was a Challenge Cup winner three times, and played for Huddersfield, Wigan, St Helens, York and Dewsbury. He also played regularly for Yorkshire, and was a player-coach in Australia. He was twice transferred for a world record fee – from Huddersfield to Wigan, and then from Wigan to St Helens. In 2013, he was made a member of the Rugby League Hall of Fame. 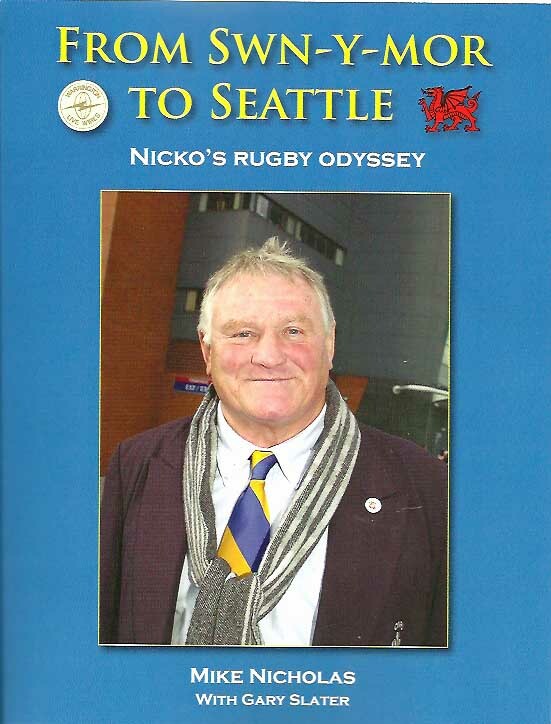 This authorised biography, which includes an introduction by his daughter Michelle, and forewords by Billy Boston and Danny Lockwood, covers his full career and life outside rugby league.